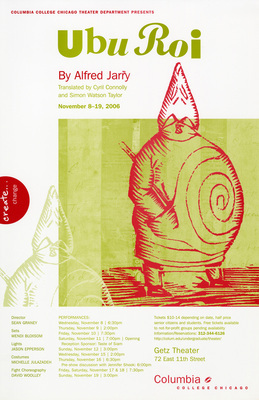 By Alfred Jarry, translated by Cyril Connolly and Simon Watson Taylor. Directed by Sean Graney. Getz Theater.